The Waikato Home & Garden Show is where you'll find a huge range of products and services for building, renovating, decorating and landscaping your home! And don't miss ticket deals by subscribing to our newsletter. 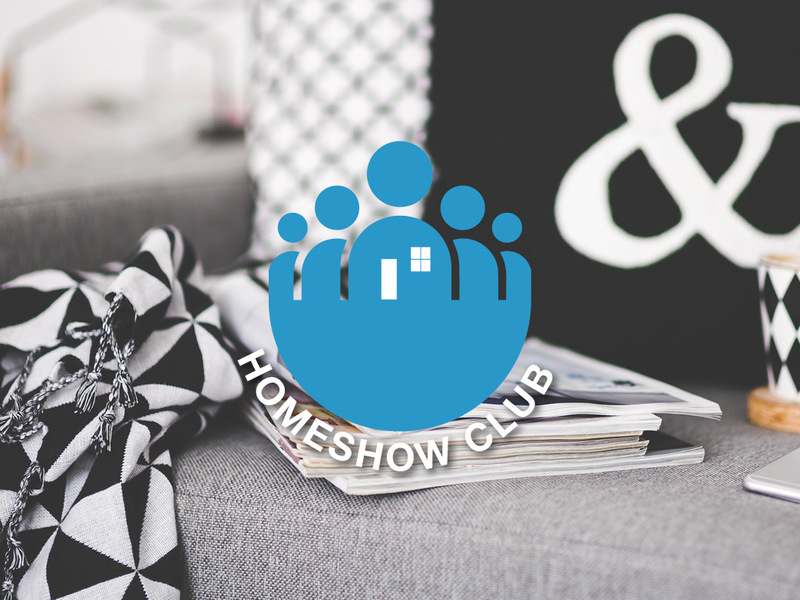 For year-round home & garden advice and special offers, join the Home Show Club. See what's happening on social media!